Remembering our first trip to Europe after arriving in the UK five and a half years ago. 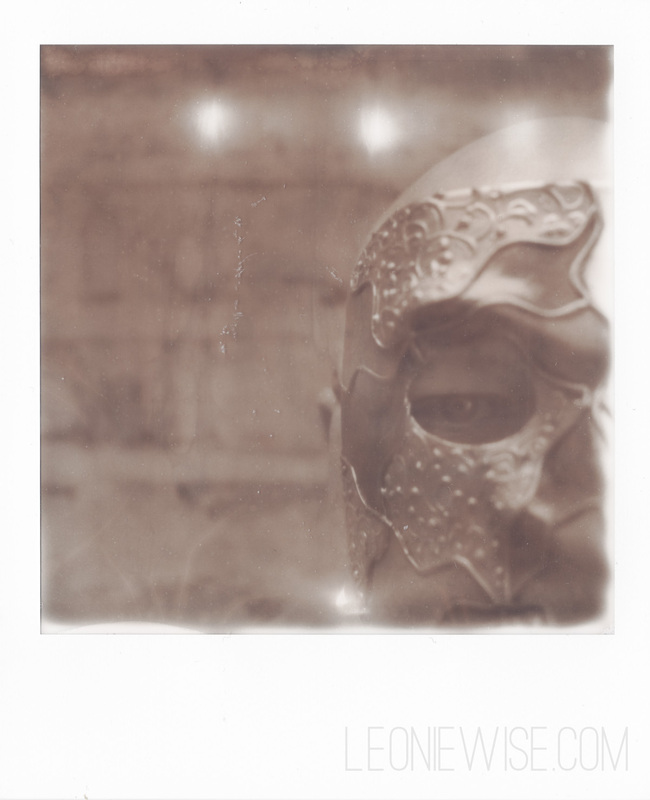 Playing with the Impossible Project’s PX100 Silver Shade Cool film, Nic models for me wearing the bauta mask he bought in Venice. This entry was posted in a book of days and tagged film photography, impossible project, px100 silver shade. Bookmark the permalink.